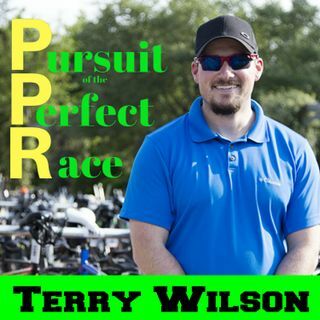 In this episode of the Pursuit of the Perfect Race, I talk with my friend and teammate Justin Maples. Just a fair warning, you may need some tissues handy. Justin and I talk about something quite emotional in this episode and to be honest, it is one of the few episodes that I even got emotional during. His coach Bek has been working with him for quite some time and together they laid out a very well-rehearsed plan of how to achieve a solid performance at IRONMAN© Arizona. His amazing ... See More Sherpas for this race and himself share something in common that serves to motivate him deeply. We talk about the various amazing aspects of the race but most of all, I got to know Justin through this interview. Thank you for coming on Justin, and I look forward to following you in the future!